In this 7 part series, learn how herbs can treat many acute and chronic illnesses including respiratory infections, digestive illness, ear infections, sore throats, auto-immunity, first aid, and skin treatments. Students will get hands-on instruction on how to prepare and use herbal remedies. Participants will take home a bottle of tincture and a jar of salve that are made during the sessions and will also build a booklet of reference handouts to keep. This series includes two complementary field classes in the wilds to focus on plant identification and land stewardship. This series is designed to accompany the Herbalism II Series, but may also be taken on its own. The cost is $190 for the series, which includes a supplies fee to cover the cost of all herbal preparations. Space is limited and registration is required. This class is offered through The Source and takes place at 1111 Carlisle SE. Get notified when the next session opens for registration. The Summer Series runs from April/May though September and includes 6 field trips, giving members the opportunity to develop relationships with wild places and living plants while creating their own field notebook. Field trips include a variety of different ecosystems such as the desert basin, foothills, mountain forests in different elevation zones, and riparian environments. By the end of this series, students will be familiar with a wide range of plants and landscapes of New Mexico. The Winter Series runs from October through March and includes 6 sessions, each with hands-on medicine making, discussion, and independent research. Members will get the opportunity to prepare a wide variety of herbs and experience them as different forms of herbal remedies. Participants will make vapor balm, sunscreen, lozenges, mouthwash, bath salts, an acetous tincture, and an elixir. Students may enter the Advanced Herbalists Group in either October or April, depending on available openings. Annual membership costs $390 plus tax ($417), including all your supplies, and space is strictly is limited. Payment plans are available – please inquire. Students who have completed the annual class may elect to continue the Summer Series field trips and pay for summer membership only. Please contact instructor to register. Making handcrafted herbal body products in class. Make your own in the next round of Body Bliss or Kitchen Cosmetics. With Instructor Rachel Furnari ~Cannabis and its flowers are truly “outta this world”! From the colors, to the smells, to its adaptations, this plant is truly cosmic. This class is meant to cover the anatomy of the cannabis plant as well as the delivery system options available. This class is great for those who are interested in learning about the plant itself and how to begin using it, medicinally. Class will include a list of simple recipes that can be made in ANY kitchen. Class costs $25 and space is limited. This class takes place at The Source, 1111 Carlisle Blvd. SE and registration is required. Get notified when the next session opens for registration. 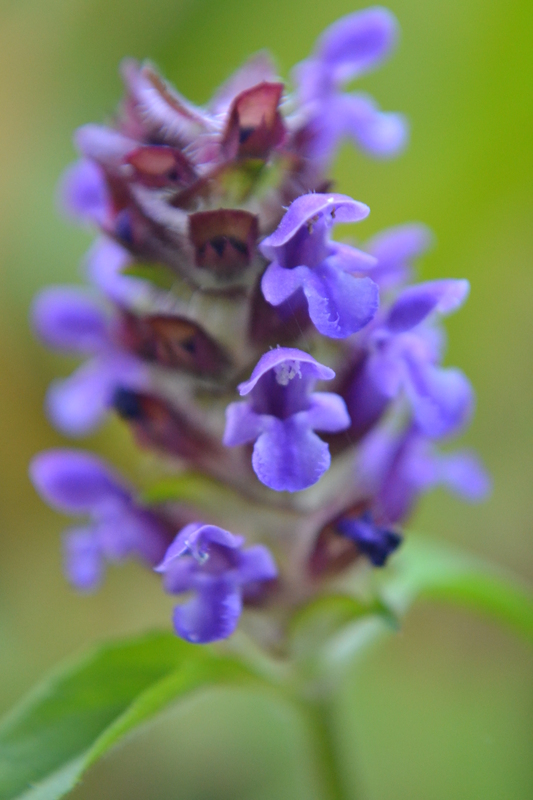 Cold and flu season is upon us, so get ready with this class on herbs for respiratory health. In this 2-hour class, we’ll talk about how to use herbs to strengthen the lungs and to ease runny noses, coughs, colds, fevers, and sinus infections. We will also discuss herbs for chronic lung issues and make vapor balm for everyone to keep. The class costs $25 and space is limited. This class takes place at The Source at 1111 Carlisle SE and registration is required. Get notified when the next session opens for registration. With Instructor Donna O’Donovan ~ Join us in making a hydrosol and aromatic tincture distillate. Learn how to create your own basic still from items in your own kitchen. A number of folk methods in creating stills will be explored and you will be delighted with the results. We will tap into the world of forest and tree medicine and work with trees that can be freshly gathered this time of year. The aromatic tincture will be from regional plants in the area. This will be a hands on demonstration with two unique preparations for you to take home. We will assemble and operate the stills in class and also discuss what hydrosols and essential oils are. Additionally we will explore the benefits of using hydrosols, which require lesser plant material to make a therapeutic, aromatic product. Learn applications on how to use and make your own unique, aromatic tincture distillate, too. This is another way to deepen your experience in medicine making with a fun and hands on class on distillation. Class costs $39 (all supplies included) and space is limited. This class takes place at The Source at 1111 Carlisle SE and registration is required. Get notified when the next session opens for registration. With Instructor Angie True ~ One in five Americans are now estimated to have some kind of autoimmune disease, with over 40% of these thyroid disorders. From psoriasis to lupus, rheumatoid arthritis to Type I diabetes, more autoimmune diseases emerge every year, and it has become one of the top ten leading causes of death in all females under the age of 64. Yet many remain unaware of what could be causing their vague and varied symptoms, and may even be misdiagnosed with a mental health problem. Even if receiving a correct diagnosis, there is little treatment available in the allopathic medical world. The good news is that there is so much that can be done to prevent, treat or even potentially put autoimmune conditions into remission! Join us to explore the many plant- and nutrient-centered strategies available for self-treatment, with a special focus on thyroid disorders. We will take a tour through the layers of these environmentally, ancestrally & culturally-induced conditions, from lab testing, partnering with autoimmune-literate physicians, emotional & spiritual healing, the most effective dietary plans, herbal pathways and more. Class costs $35 and space is limited. This class takes place at The Source at 1111 Carlisle SE and registration is required. Get notified when the next session opens for registration. 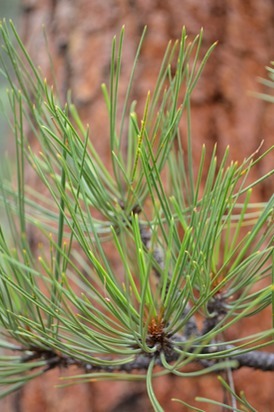 Help us restore Bosque habitat, Yerba Mansa, and other native plants. Our restoration work thus far has been focused on removal of invasive Ravenna Grass from the understory, along with the replanting of Yerba Mansa and other native plants. These events are open to all members of the community so bring your family and friends. Work takes place at our restoration site located along Tingley Drive, south of Central. Park in the lot at the south end of all the fishing ponds, which is .8 miles south of Central. Wear protective long sleeve clothing and bring work gloves and a shovel, if you have them. City of Albuquerque Open Space will train our field crew and provide gloves and tools for those who don’t bring their own.Please RSVP with the number in your group so we know how many volunteers to expect. Get to know 75+ medicinal plant species in one location and learn how to turn your yard into a medicine garden. 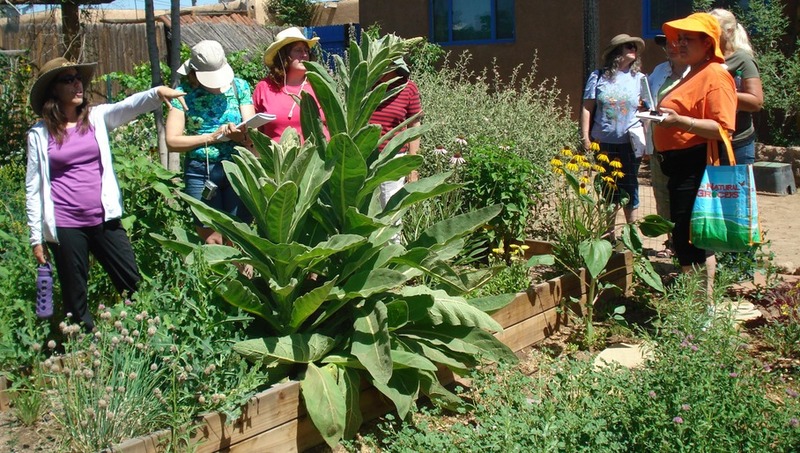 This class takes place in an urban medicine garden (in ABQ) and focuses on plant identification, cultivation, harvesting, and uses for common medicinal plants in the southwest garden. Class costs $25 and space is limited. 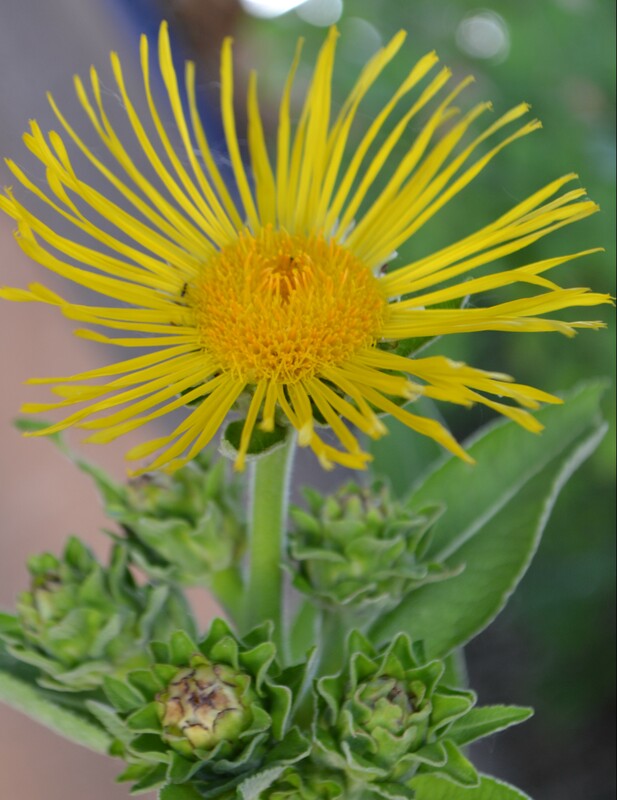 This class is for continuing Albuquerque Herbalism students only and registration is required. Contact us to register for this session. 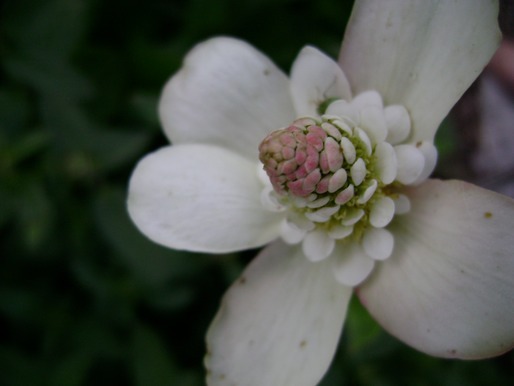 The Ecological Herbalism Series is a 4-part series of interdisciplinary classes that explores the relationships between people, plants, and the land. 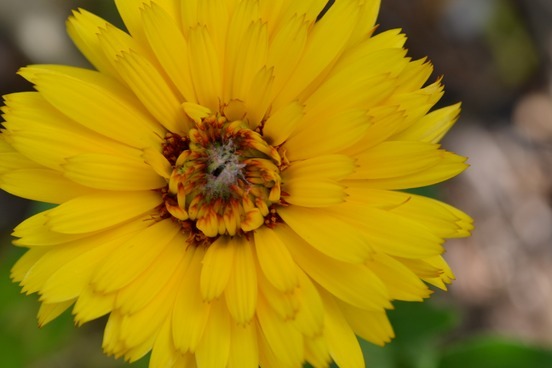 Taught from ecological, botanical, and geographical perspectives, the course aims to connect herbalists and nature lovers to the local surroundings by illuminating medicinal plants and the dynamics of the landscapes that make up central New Mexico. Each of the four classroom sessions will focus on a different region’s ecosystem(s) and the plants we find there including mesa country, the Chihuahua Desert, the riparian valley, and the mountains. This course will make an excellent companion to the Wild Herbs of New Mexico Series (see above). Register via the UNM Continuing Ed website. With Instructor Rhonda Newby-Torres: Hand crafted cocktails are delicious, inventive, and all the rage! Unfortunately, many of the ingredients available on the market are full of high fructose corn syrup, artificial sweeteners, dyes and preservatives. In this class, learn to make your libations healthy and organic by infusing your mixers and liquors with beneficial herbs and natural flavors. Participants will make and take home vitamin-packed Grenadine and all natural Triple Sec- 2 essential mixers in any bartender’s apothecary. In addition, participants will sample and learn recipes for several basic infused liquors as well as more complex recipes from a traditional New Mexican Christmas whiskey to hand-crafted local Gin to EmergenC Rum . All participants will also receive a Craft Cocktail recipe book with class recipes as well as cocktail suggestions. We will finish the class off with a homemade, healthy cocktail! Participants must be 21 years old or older and have a valid ID during class. Class costs $38 per person including all supplies and space is limited. Registration is required and class takes place at The Source, 1111 Carlisle Blvd. Get notified when the next session opens for registration. With Instructor Rachel Furnari ~ This course is intended to give herbalists beginning basics of how and why this medicinal plant collaborates well with the human body. It is proven that most beings possess what’s called the “endocannabinoid system”. It is believed, as humans, that this exact system is linked to complete holistic balance. With imbalance comes great chronic illness (mental and physical) and disease. Please join us to learn more. Class costs $25 and space is limited. This class takes place at The Source, 1111 Carlisle Blvd. SE and registration is required. Get notified when the next session opens for registration. Make your own hand-made gifts for the holiday season or pamper yourself by making your own herbal skin care products. Come learn about herbs for healthy glowing skin and make your own luscious body butter, facial cleanser, aftershave, foot and body scrub, and fizzy bath bombs. Take home all of the pampering delights we make in class and get ready to make gifts for yourself and friends. This half-day class costs $70 with all supplies included and space is limited. This class takes place at The Source at 1111 Carlisle SE and registration is required. Get notified when the next session opens for registration. Make your own moisturizing skin cream and healing lip balm and learn how to infuse them with herbs, customized for your needs. 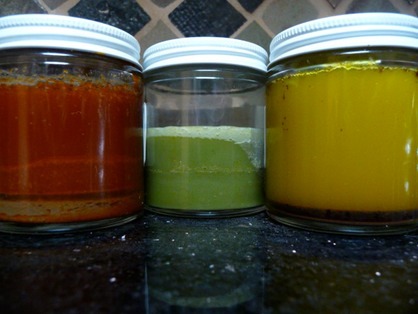 Plus we’ll make an additional surprise body product recipe that I know you will love. This is a fun hands-on class and students will take home what we make. The cost is $35 which includes all supplies and space is limited. Registration is required and this class takes place at The Source at 1111 Carlisle SE. Get notified when the next session opens for registration. 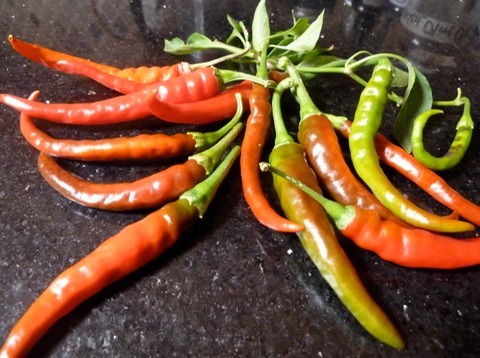 Learn about wild spring foods available to us right here in Albuquerque. Harvest and prepare a wild-spirited meal with other dinner guests. Enjoy good company and hearty, homemade foods from nature. Class fee includes instruction and main course: $28 and is limited to 8. Get notified when the next session opens for registration. 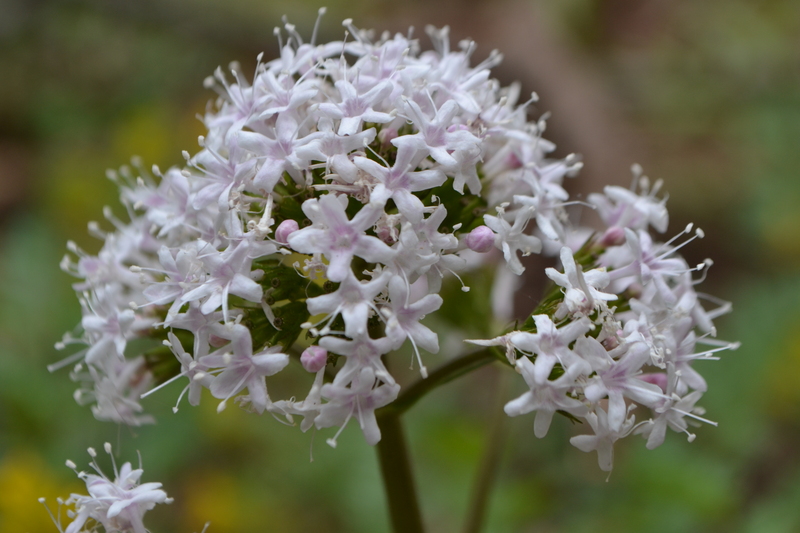 In this 2-hour class, students will learn to identify, harvest, and prepare common edible weeds in your yard as well as wild foods on the mountain. We will also prepare a delicious snack using plants discussed in class. 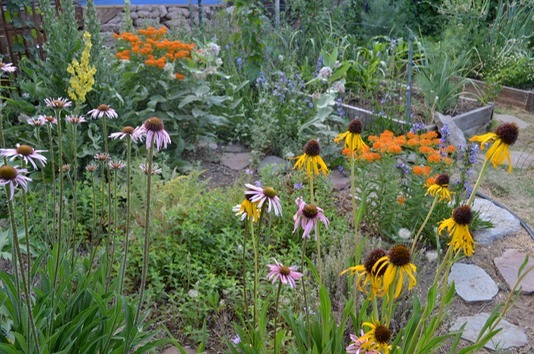 Students are encouraged to register for companion field trip classes such as Native Plant Medicine: Wild Herbs of NM or Urban Medicine Garden (see below). Class costs $28 and is limited to 15. This class takes place at The Source at 1111 Carlisle SE. Get notified when the next session opens for registration. 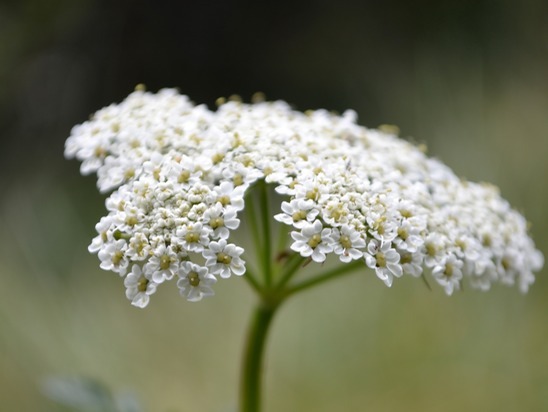 With Instructor Rhonda Newby-Torres ~ Explore wild foods from your backyard to the mountains in this course that focuses on plant ID, hands on fun, and eating! At the wild food tapas evening, students will engage in harvesting, preparing, and enjoying several wild flavor profiles while learning to identify and appreciate the abundance of wild food in our bio-region. Come with an appetite for knowledge and delicious food! The class cost is $38 (including all supplies). Space is limited and registration is required. Class takes place at The Source at 1111 Carlisle SE. Get notified when the next session opens for registration. With Instructor Angie True ~ In this workshop we will work with local plants to make mother essences as well as stock bottles for you to keep. Know that practicing the art of subtle, earth- based medicine is not a mechanical process, however – it is an enchanted one. In this experiential immersion, we will explore potent experiences in healing through our connection to place. We’ll learn consciousness-expanding techniques and delve into practices for cultivating intuition. We will also feast in the forest on gorgeous floral salad and mocktails! Designed for all levels of experience, this class serves as a gateway between self and the green world. Here is where we will learn how to open enduring channels of communion and communication. Our session begins in the classroom at The Source at 1111 Carlisle Blvd. SE and then we will carpool to our mountain field trip. Pack a notebook or journal, any additional food & drink, your sense of humor and an open heart ready to travel beneath and beyond the everyday world. This full day class costs $85 (plus tax) including all your supplies. Get notified when the next session opens for registration. Gardeners and Herbalists, put those pesky weeds to good use! 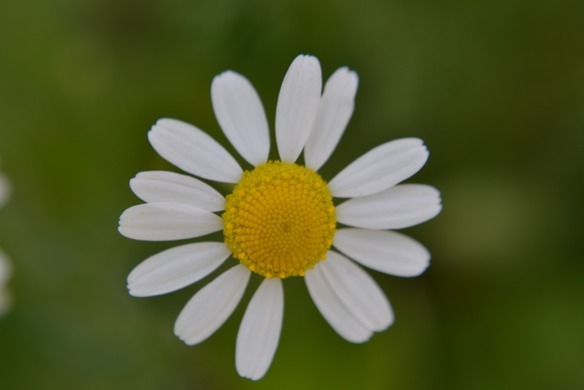 In this 1.5 hour class, students will learn about local medicinal weeds commonly found in parks, fields, yards, roadsides, and waste areas of the Albuquerque area. Herb discussions will include identification, wild habitat, cultivation, harvesting, preparation, dosage, herbal actions, and healing uses for each plant. Class cost is $15 and space is limited. This class takes place at The Source, 1111 Carlisle SE and registration is required. Get notified when the next session opens for registration. With Instructor Angie True ~ Botanical dreamwork is a practice of remembering and honoring the places where the wild within and the wild without intersect. Helping us to drink more deeply from the powerful underground currents each of us contains, certain common plants have the uncanny ability to bring forth bubbling springs of vividly illuminating images, while others provide protection or speak to specific types of questions. In the first portion of the workshop we will explore ways of supporting truly restful sleep, conditions that can interfere with sleep as well as dreaming, and developing or enriching a daily dreaming practice. Next we will work with a selection of classical dreaming herbs, all of which grow or can be grown locally. Each student will take home their own personalized dreaming tea blend and wildcrafted dream pouch, as well as a sample dream salve. Choose this half-day class only for $55 (see 15% discount offer below) or register for both Botanical Dreaming I and II for a discounted $100 (with all supplies included). See below for Botanical Dreaming II description. Space is limited. This class takes place at The Source at 1111 Carlisle SE and registration is required. Get notified when the next session opens for registration. With Instructor Angie True ~ In this class we begin to further explore where different types of dream-inducing herbs and elements may take us, and how to negotiate this both human and more-than-human territory. Here in this rich underworld we may be visited by powerful animals, beautiful strangers or familiar terrors and we sit with them, we host them, we listen to the healing messages they bring. In this workshop we will cover intermediate dreaming topics and techniques, including ways to increase your dreaming, dreaming for specific situations, ethics and safety around using herbal oneirogens – or dream-inducing plants – and crafting a sustainable dreaming lifestyle. Also covered is how to work with certain kinds of dreams that are crucial to a healthy and creative life, including nightmares, bereavement dreams and dreams that may warn of illness. Next we will work with a selection of powerful herbal oneirogens. Each student will develop their own plant dream incubation and custom oneirogenic formula, along with a dreamwork primer and the opportunity to continue botanical dreamwork in small groups beyond. Choose this half-day class only for $55 or register for both Botanical Dreaming I and II for a discounted $100 (with all supplies included). See above for Botanical Dreaming I description. Space is limited. This class takes place at The Source, 1111 Carlisle Blvd. SE and registration is required. Get notified when the next session opens for registration. Stress is something we all encounter in our daily lives, but it effects each of us individually. In this 2.5 hour class, you will learn about the cascading effects of stress in our bodies and how these physiological responses become unpleasant symptoms such as muscle tension, headaches, and difficulty sleeping. We will also discuss how herbs can help us to manage our physical manifestations of stress. The class will end with students preparing a soothing herbal foot bath for themselves, so bring your own cushy bath towel from home and get ready to relax. The class costs $28 and is limited to 10. This class is offered through The Old School and takes place at The Source at 1111 Carlisle SE. Get notified when the next session opens for registration. Take a native plant walk with discussions on medicinal herbs and the natural history of the Bosque. This class is offered as a fundraiser for the Yerba Mansa Project. Class cost is a minimum donation of $25. This field class can be taken on its own or as a complement to the Medicinal Herbs of the Middle Rio Grande class. Learn how to use kitchen herbs for health and healing. In this 2 hour class, we will discuss 10 favorite herbs that most of us already have handy in our kitchen spice racks. Participants will learn the medicinal properties of these culinary herbs and how to prepare them as medicine. Class cost is $15 and is limited to 15. It takes place at The Source at 1111 Carlisle SE. Get notified when the next session opens for registration. 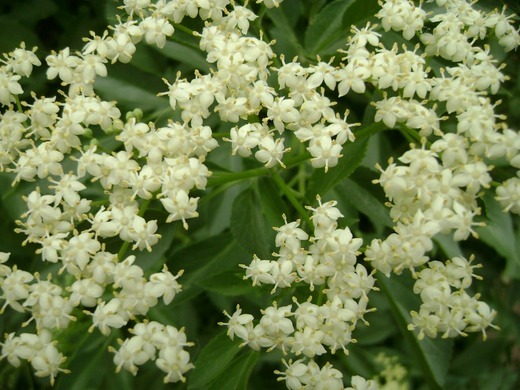 Medicinal Plants for the Southwest Garden: Free Community Class! In this 1.5 hour class, participants will become familiar with a variety of medicinal herbs that can be easily cultivated in their own yards. Topics include growing conditions, harvesting, and uses for each herb. 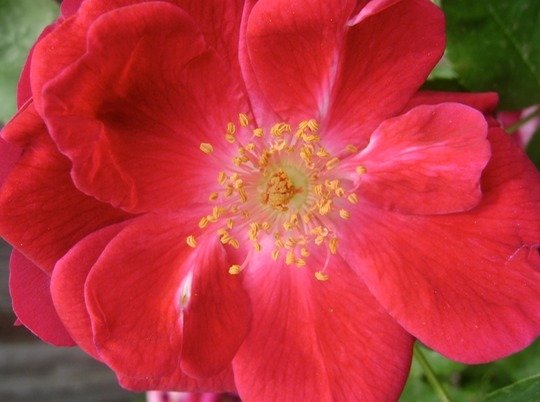 This class is free of charge and is offered through Plants of the Southwest at 6680 4th St NW. Since seating is limited, bringing a camp chair is recommended. RSVP on Facebook or call 344-8830. Just in time for Valentine’s Day…Make good tasting herbal remedies that everyone will crave in this fun hands-on class. You’ll make a glycerite, medicinal gummies, and no-bake herbal cookies. Take home (or eat) the products we make and find a good hiding place for these yummy medicines. This 2-hour class costs $35 including all supplies and is limited to 10. Class takes place at The Source at 1111 Carlisle Blvd. SE. Get notified when the next session opens for registration. In this 2 hour class, you will learn how to use herbs for first aid treatment of common injuries and mishaps. We will discuss the best plant medicine preparations to pack for travel and hikes and prepare an herbal healing clay to get your own first aid kit started. For those who want more options for their herbal first aid kit, I will bring along some of my favorite first aid kit preparations for purchase. Class costs $28 and is limited to 12. This class takes place at The Source at 1111 Carlisle SE. Get notified when the next session opens for registration. Take a walk with wild medicine plants. 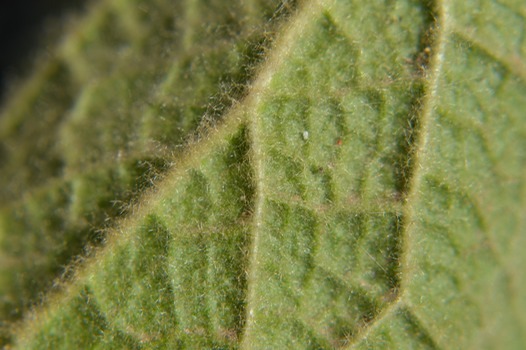 Sessions focus on plant identification and ecosystem dynamics. Class takes place in the mountains. Get notified when the next session opens for registration. With Instructor Angie True ~ High vibrational medicine from simple wayside flowers has been around for tens of thousands of years. 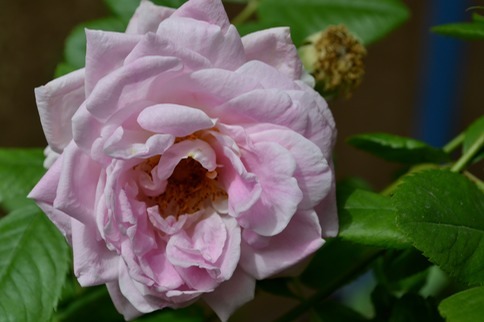 In this interactive workshop, we will learn about flower essences to treat stress, fatigue, depression, fear and many other types of imbalances, which can eventually affect physical health, and vice versa. This is not just a class on how to begin using flower essences with intelligence and discernment, though it is that as well. The art of subtle, earth-based medicine is an enchanted one. Through guided meditation, story and concocting two of your own custom flower essence formulas to take home — as well as a bonus bottle for acute situations — we will explore the Welsh countryside of the Bach remedies as well as flowers for meditation, cleansing and healing in other divergent times and places. Join us to sample sensual floral teas and desserts! This half-day class costs $55 including all supplies and space is limited to 15. Class takes place at The Source at 1111 Carlisle Blvd. SE. Get notified when the next session opens for registration. This 2-part class on medicinal plant landscapes is offered as a fundraiser for the Yerba Mansa Project. 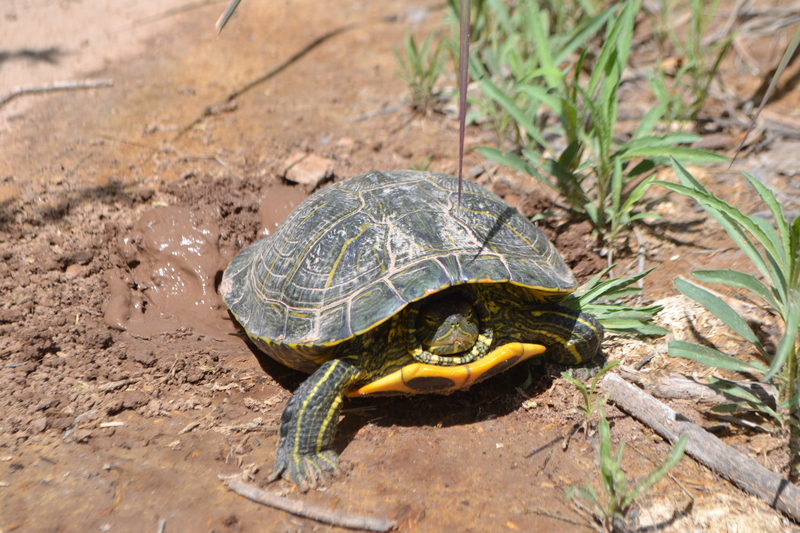 This half-day class includes a session on the Bosque and a second session on the Sandias. Class cost is a minimum donation of $65 including all supplies and students will take home the herbal products prepared in class. Students have the option to register for a companion class Wild Herb Walk (see below), which includes a field trip to the Sandias. This class is offered through The Source and takes place at 1111 Carlisle SE. Yerba Mansa is a plant that stands at the heart of many herbal traditions in the larger Southwest and especially here in the Rio Grande Valley. Herbalists turn to this herb for a wide range of conditions but we may find ourselves taking availability of this plant for granted. Yerba Mansa is a wetlands plant from a desert environment and is thus largely dependent on habitats that are becoming increasingly threatened. The Rio Grande Bosque provides a large percentage of its habitat in New Mexico but the ecology of this riparian environment has become increasingly unbalanced due to water diversion, population growth, the steady rise of non-native species, and the inability of native keystone species to reproduce in the absence of flooding. This class will provide an in-depth look at Yerba Mansa’s medicinal value and its relationship to the Rio Grande Bosque. Class discussions will include the role of Yerba Mansa in its natural habitats, how it functions in our bodies, harvesting, medicinal preparations, and cultivation. We will also take a look at some of Yerba Mansa’s companion medicinal plants in the Bosque and prepare a famous turn-of-the-century Yerba Mansa remedy for everyone to take home. 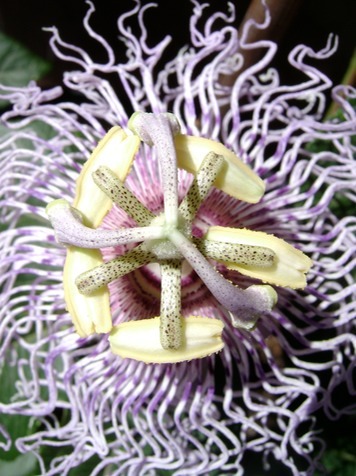 Plants play so many roles in our lives and in the ecosystems that they inhabit. They are food, medicine, beauty, and inspiration for us while also playing critical roles for the support of wildlife and the earth. When we understand the reciprocal relationship between plants, the land, and ourselves, we can begin to understand the true power of wild herbal medicine. Plants connect us to our local landscapes, making us one with the wild lands in our area and helping us to rediscover ourselves as part of the wilderness. In this classroom session we will delve into one of the most prominent landforms of the Middle Rio Grande Valley and the medicine plants that inhabit this mountain. In doing so we will explore the major ecosystems and key plants along with their healing characteristics, extraction methods, and practical applications. Discussions will focus on medicinals of primary ecozones such as Globemallow, Pedicularis, Blue Vervain, Figwort, Usnea, and others. Students will also prepare a Globemallow tincture using a technique for water-soluble plants. Join guest instructor Jessi Walsh for this new class on botanical drawing techniques. All levels and ages are welcome and encouraged, no experience necessary. Working in the field with Herbalist Dara Saville as our guide, this is a plein air drawing class which marries the soft gesture of the botanical still life with the focused clarity of the plant ID illustration. Paying special attention to light and shadow, line and form, we will learn how to really look at our living plant models in their specific environment in order to capture our plants using various drawing techniques. Class takes place in the mountains and a discounted registration is offered for those taking the Wild Herb Walk (see above) in the morning. Class costs $38 alone (includes a sketchbook, charcoal, and eraser to keep) or register for both classes for $60. Participants may wish to bring a camp chair. Get notified when the next session opens for registration. Join guest instructor Claudia Millan Rounds for our newest specialty class. Learn about the history of essential oils and how to easily use these potent oils in your daily life. Class includes a hands-on lab in which you will make two aromatherapy balms: one relaxing and one stimulating. The cost is $30 (including all supplies) and is limited to 10. This class takes place at The Source at 1111 Carlisle SE. Get notified when the next session opens for registration. All educators, families, classrooms, and kids interested in learning about the Bosque or participating in The Yerba Mansa Project are invited to attend this free educational day at Bachechi Open Space’s environmental education building. The program includes six individual 1-hour class sessions designed to introduce participants to Bosque habitat and ecology as well as orient educators and youth groups to The Yerba Mansa Project. We have put together a program of professional educators from Albuquerque Herbalism, BEMP (Bosque Ecological Monitoring Program from UNM and the Bosque School), Hawks Aloft, City of Albuquerque Open Space and other organizations to teach on topics related to plants, animals, and water dynamics of the Bosque. The final schedule of classes will be emailed to registered groups or families and participants may come for all or part of the day’s events. Find out more about The Yerba Mansa Project for students, families, and educators or Get notified when the next session opens for registration. 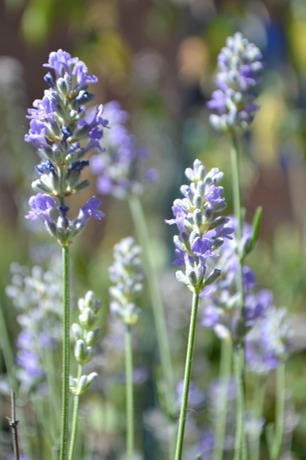 Join me in the Traditions Garden and the City of Albuquerque Open Space Visitor Center for this two and a half hour herb class focusing on traditional healing plants of New Mexico. 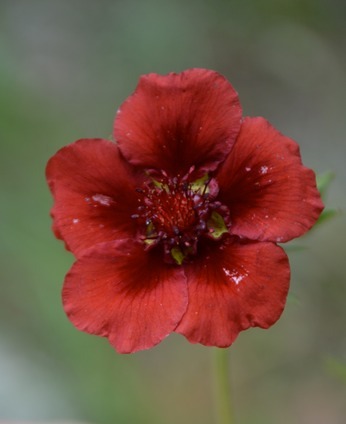 The class includes a slideshow presentation to introduce you to our local medicinal and edible plants with continuing discussions during a guided tour of the Traditions Garden. Topics include plant identification, medicinal and other uses of local plants, and plant preparations. This class is offered exclusively through The City of Albuquerque Open Space and takes place at 6500 Coors NW. Class costs $25 and space is limited. Get notified when the next session opens for registration. In this 2 and half-hour class, learn how to make herbal body products that are safe and healing for the most sensitive skin. This is a hands-on class in which we will prepare a salve, body powder, and bath herbs. Take home the products made in class. The cost is $45, which includes the cost of all supplies. Class is limited to 8. This class is offered exclusively through Inspired Birth and Families and takes place at 6855 4th St. NW, Suite E-2 in Los Ranchos de Albuquerque. Get notified when the next session opens for registration. Join me in this 4-hour intensive class to learn how herbs can aid many of the most common illnesses. Topics include coughs, colds, fevers, sore throats, swollen tonsils, upset stomachs, earaches, allergies, eczema, and more. We will also make a tincture and prepare a medicinal infusion. Participants will receive reference handouts and take home a bottle of tincture prepared in class. The cost including all supplies is $50 and class is limited to 12. This class is offered through The Old School and takes place at The Source at 1111 Carlisle SE. Get notified when the next session opens for registration. Join guest instructor Deborahlise Mota for this class designed for both the inspiring herbalist as well as the experienced practitioner. Learn the profound benefits of essential oils and how to incorporate them into your herbal pharmacy. Use essential oils to increase the effectiveness of your formulas, improve your health, and enhance your practice. This specialty class costs $39 and takes place at The Source at 1111 Carlisle SE. Contact me to inquire about a class designed especially for your group. In this ongoing herbal education program the members of Mandy’s Farm are becoming familiar with a variety of common herbs and how to use them for everyday health and wellness. Topics include herbal foods, hygiene products, skin care, first aid, relaxation, sore muscles, the common cold, gardening, plant identification, and gift making. These classes take place at the Appaloosa Art Space. Contact me to inquire. This 4-session experiential herbalism series is designed specially for kids, parents, and siblings to discover local medicinal plants and how to make simple herbal remedies together. The series includes a wild herb walk, classroom sessions with slideshows and discussion, garden planting, and multiple hands-on herbal remedy preparations. Each registered child will take home a calm balm and glycerite in addition to various herbal edibles prepared and consumed in class. Classes are designed for children aged 6 to 12, but can be adapted to varying ages. Each session is 2 hours. Contact me to inquire about offering this series (or a variation of this series) to your group.